Mayor Itthiphol Kunplome expects this year’s Pattaya Grand Sale to attract more tourists and offer larger discounts than last year’s inaugural promotion. 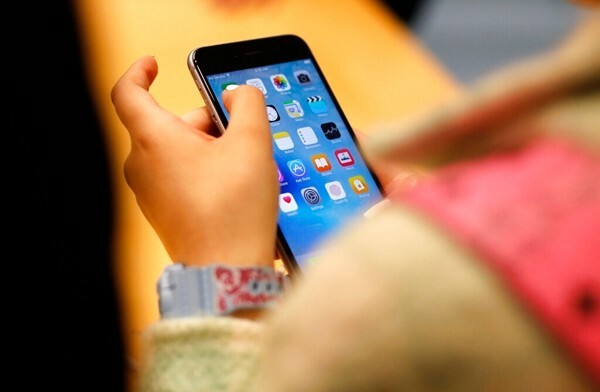 At an informational meeting for businesses interested in participating in the city-wide discount program, Itthiphol said more than more than 130 hotels, restaurants, spas and attractions have registered to participate. 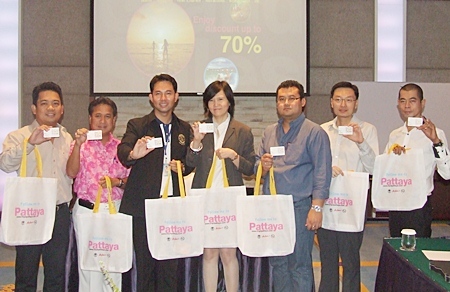 Organizers, led by Mayor Itthiphol Kunplome kick off this year’s Pattaya Grand Sale. The June 23 meeting allowed Grand Sale sponsors, which include the Chonburi Pattaya Restaurant Club, Eastern Golf Club, Eastern Thai Hotels Association and Pattaya Business & Tourism Association, to discuss promotion of discounts, setup and other organization questions. The sale, which runs through Sept. 30, offers discounts on food, lodging and activities of up to 70 percent.